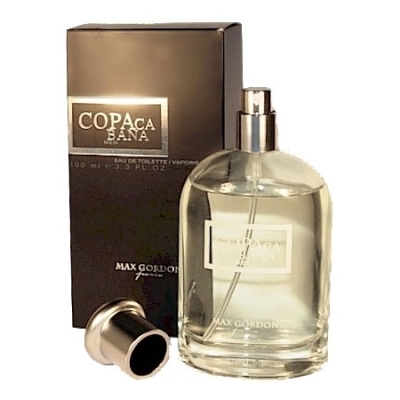 Max Gordon Copacabana is a Aromatic Fougere fragrance for Men. Aromatic, dry and floral character and opens with notes of tangerine, bergamot and neroli. The heart consists of lavender, sage and pepper and the base includes tobacco, cedar and tonka accords.